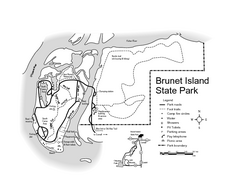 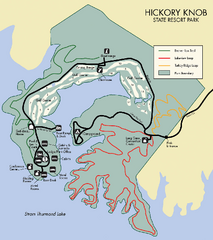 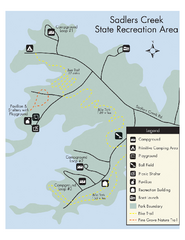 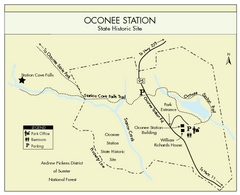 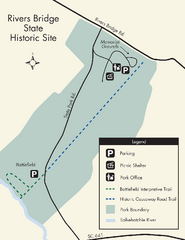 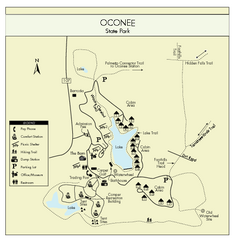 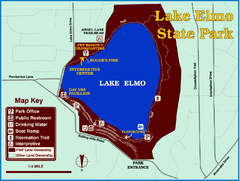 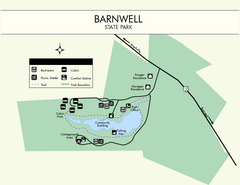 Simple map of this beautiful state park. 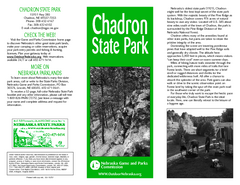 Visit and hike, bike, and shop! 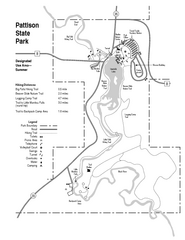 Clearly marked state park map of this beautiful state park. 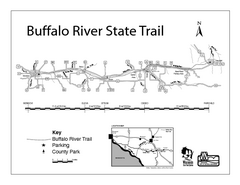 Take the White River Trail from Elkhom to Burlington through nature's backyard. 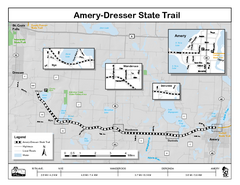 One of Wisconsin's best trails. 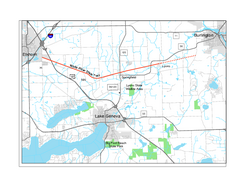 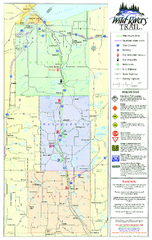 Towns, roads and rivers are all clearly marked on this map. 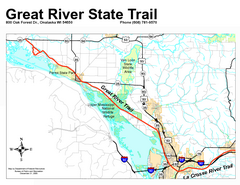 Nice hike through natural settings along a beautiful river. 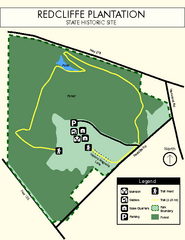 Simple map marking trail route. 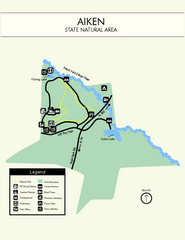 Detailed map of excited hike through nature's finest. 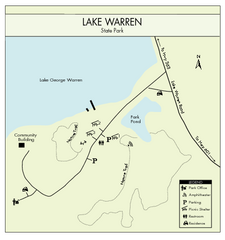 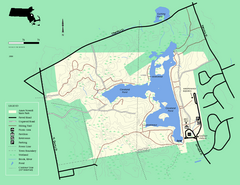 Points of interest, lakes, roads, forests and more are marked on this map's key. 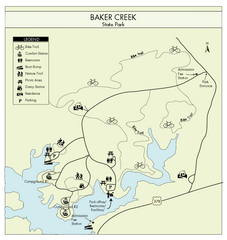 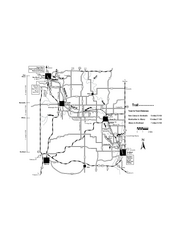 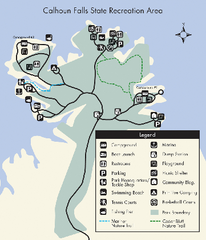 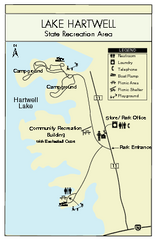 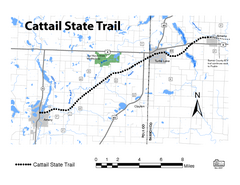 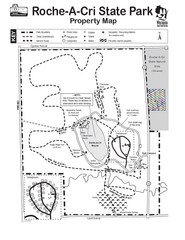 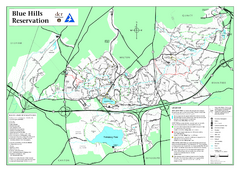 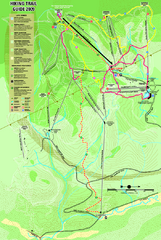 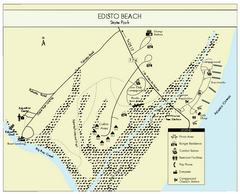 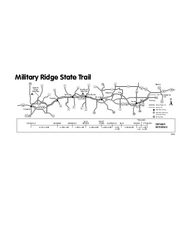 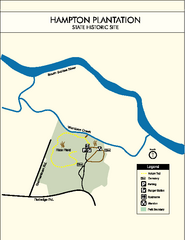 Map marking trails, bike routes, shelter, toilets and more. 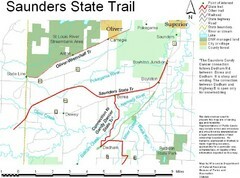 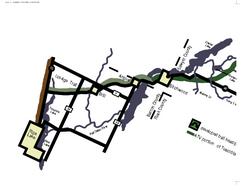 A multitude of trails and rivers are clear to read on this map. 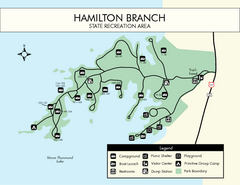 Great trails for a wonderfully relaxing summer vacation.